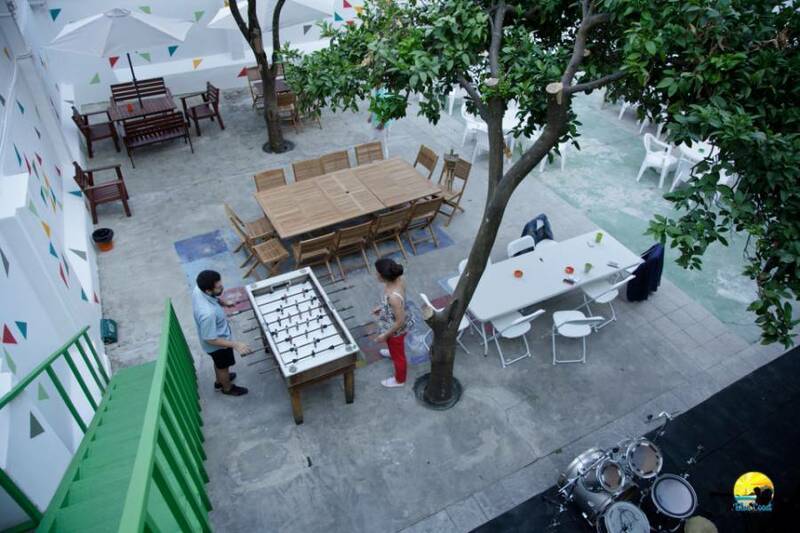 The merge between design and friendly atmosphere characterize the Blue Coast Hostel, which includes 3 dorms, 3 double rooms, 1 quadruple room (with 2 single beds and 1 double bed), 2 living rooms, kitchen with dining room and even a pateo and a terrace where you can chill out and meet fellow travelers enjoying the amazing weather of Setúbal. 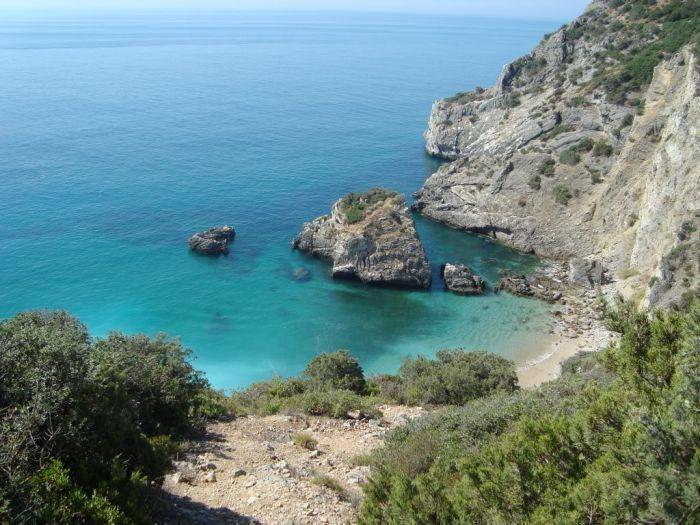 Location is also a strong point of Blue Coast Hostel, in the center of Setúbal, near to many clean and beautiful beaches with an amazing view of Sado river, home of dozens of dolphins which you can go see. Additionally the location of the hostel is at a walking distance of the Bus station (5 mins), train station (10 mins) and ferry (15 mins) which can take you anywhere you want to go. 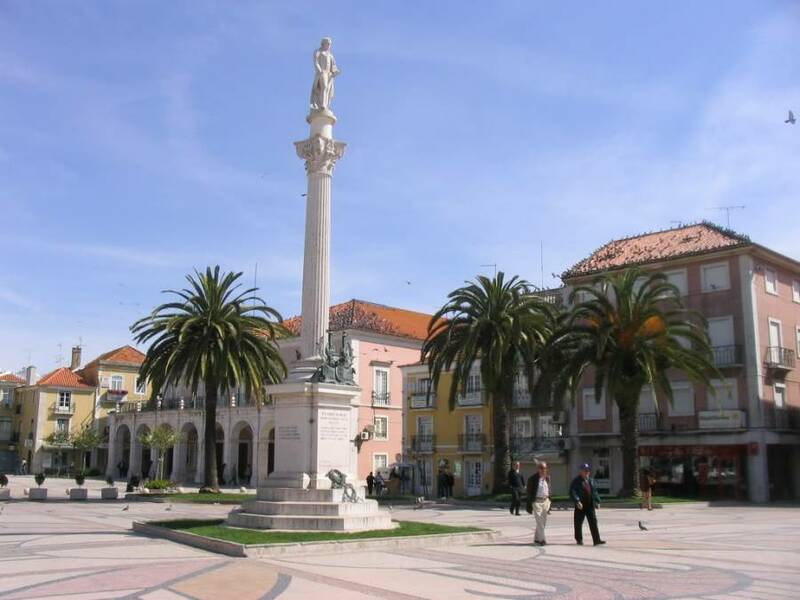 Don't lose this chance to visit one of the best places in Portugal, where the mountains merge with the ocean and make Setúbal an truly amazing place. We’re pride on being a young, modern and cosy space, which has been carefully designed to meet your preferences. The definition of "Dead Times" doesn’t appear on our dictionary. 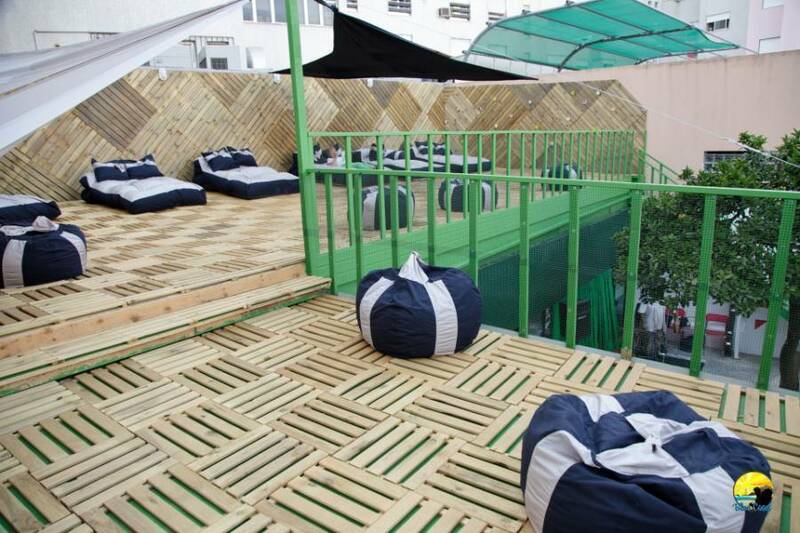 Here you can do activities and daily tours, and the atmosphere is so relaxing and conducive to socialization, that even when you're in the Hostel you will never be bored. Don't miss the opportunity to visit one of the most beautiful cities of Portugal where the mix between the sea, the mountains and the city environment come together flawlessly. We will make your stay at Setúbal an unforgettable experience, full of moments for later recall. A very large dorm that provides for all guests a great comfort, support desks, storage space, two large windows with a balcony and free WiFi. An ideal room for families or small groups, which disposes of a double bed and two single beds. It also has private bathroom with shower. This room also has view for the garden. 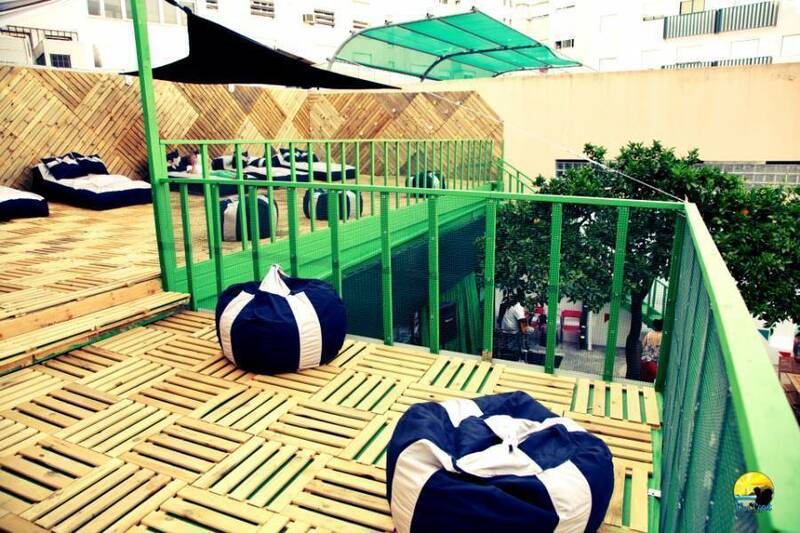 The Blue Coast Hostel is located in the heart of Setúbal (Avenue 5 October), along one of the city's busiest avenues- Avenue Luísa Todi. We are close to the downtown, from the main areas of trade and catering, and also close to the night clubs. In addition, you have the main transport almost to the door of the Hostel (five minutes) and you can go anywhere you want! If the cancellation is made less than 48 hours in advance will be charged a cancellation fee equal to total night's stay. 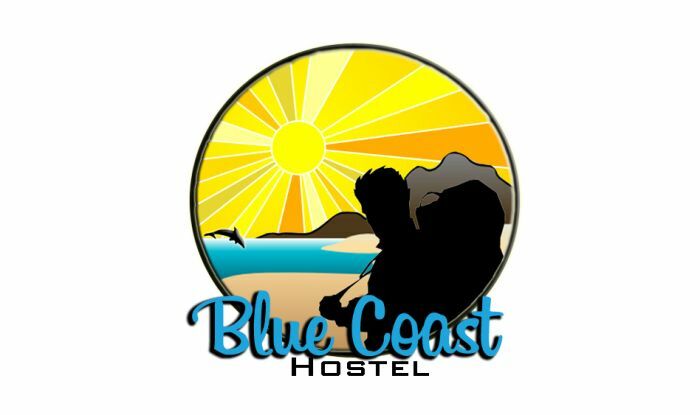 The best way to get to the Blue Coast Hostel is by bus or train, since we are very close to those two stations. If you come by car, just use google maps to obtain the best track of your place of departure to our accommodation. If you want to know more information about stations or directions please contact us.